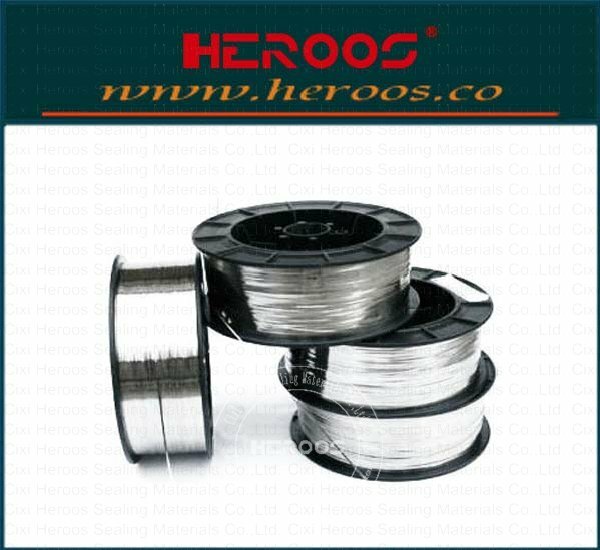 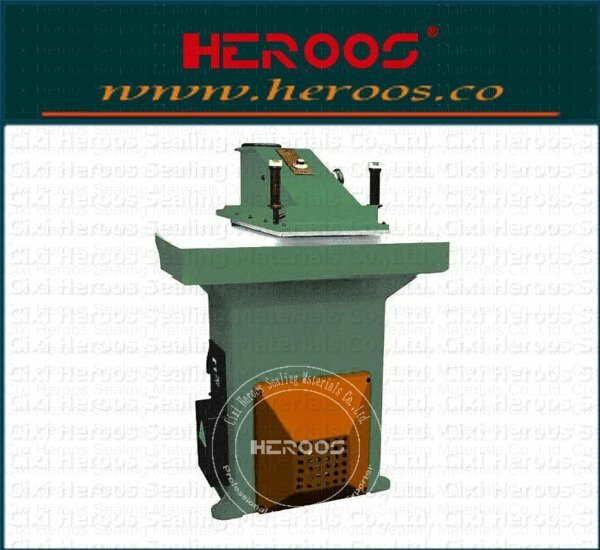 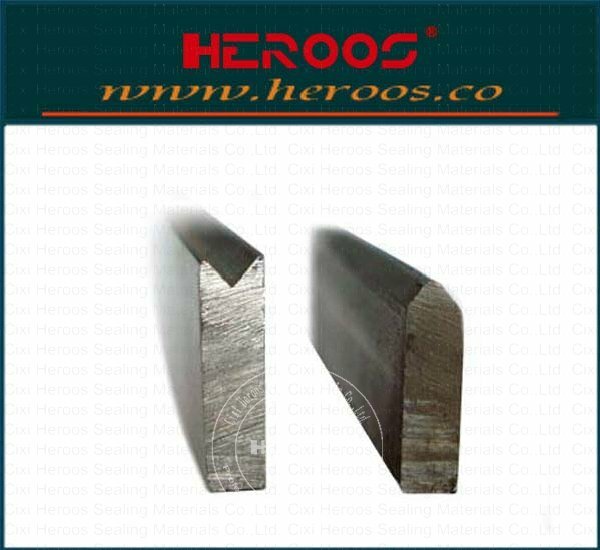 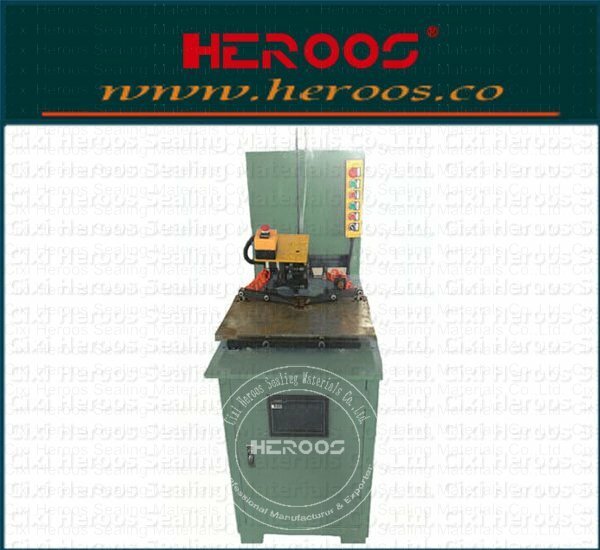 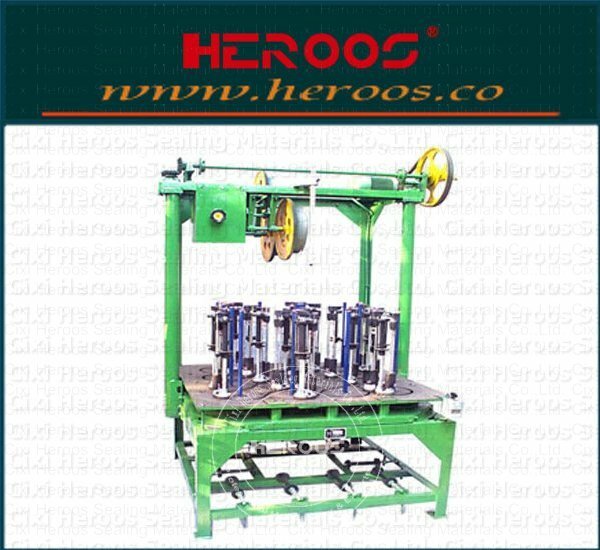 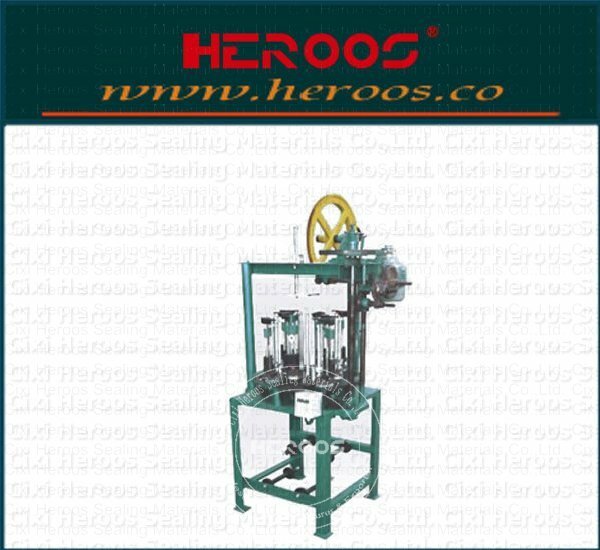 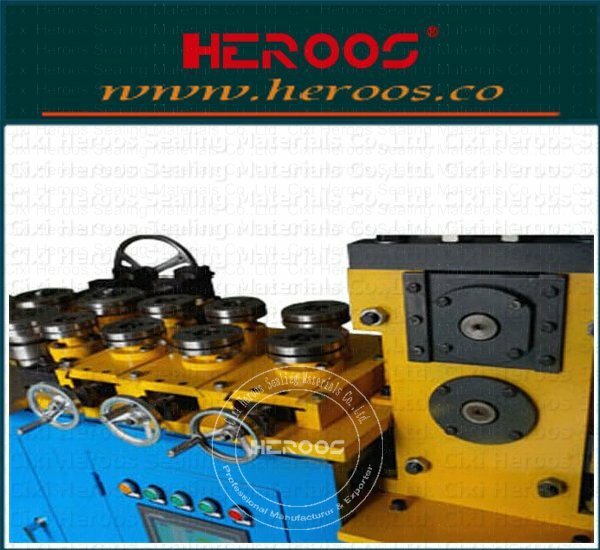 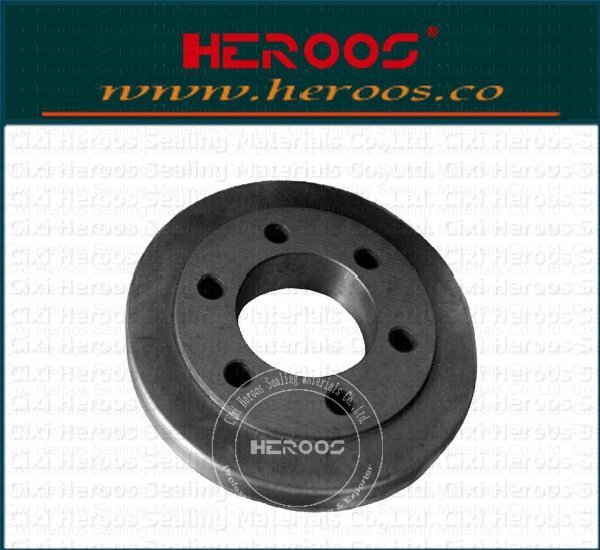 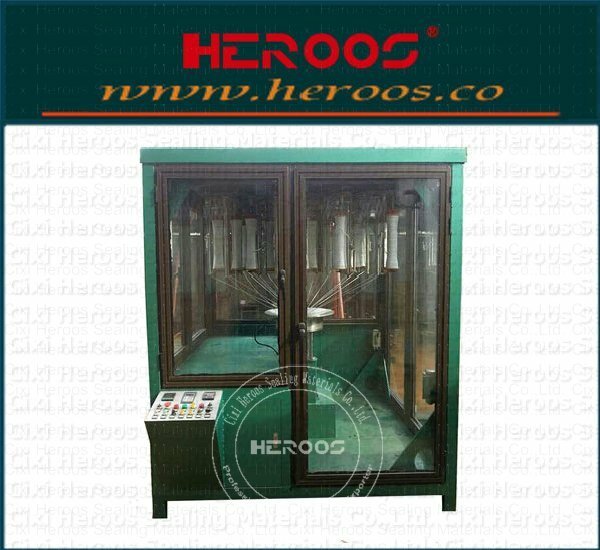 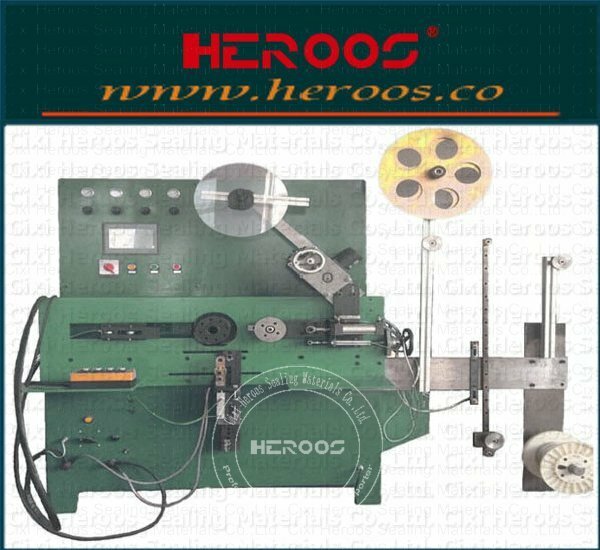 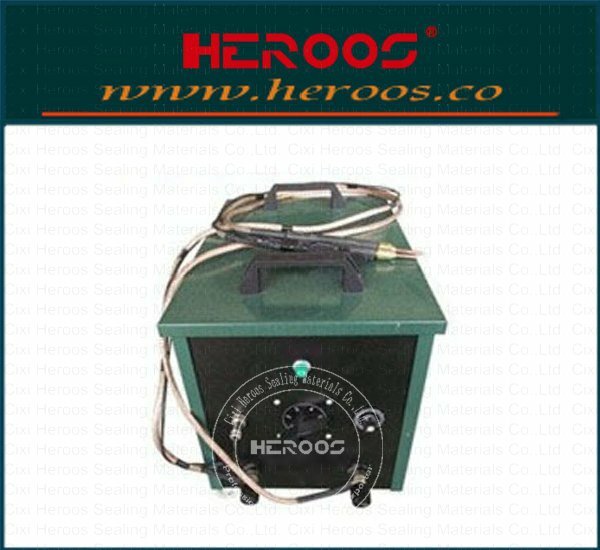 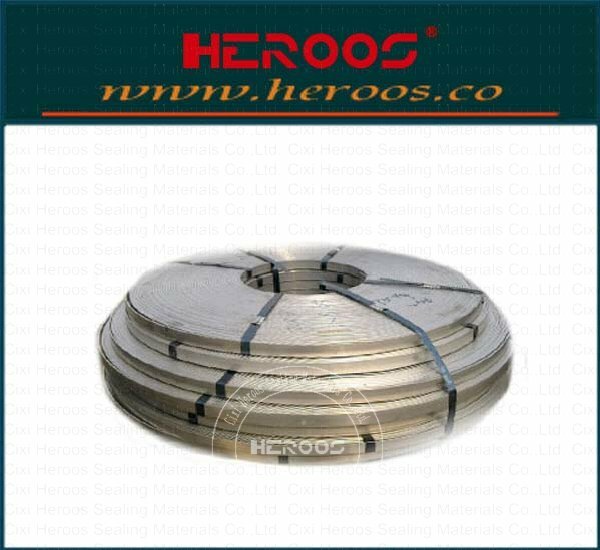 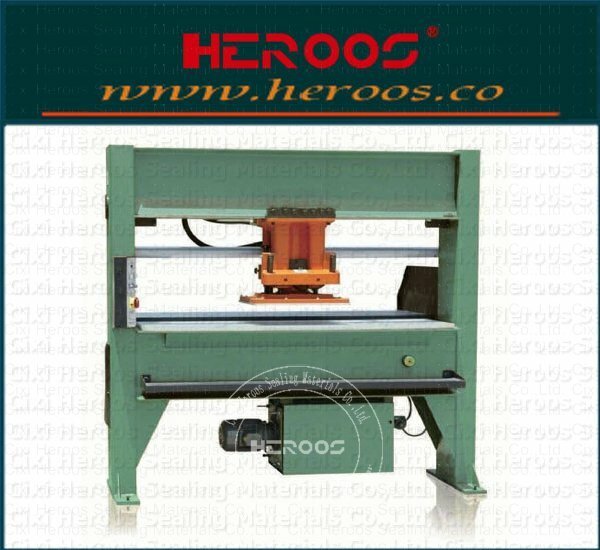 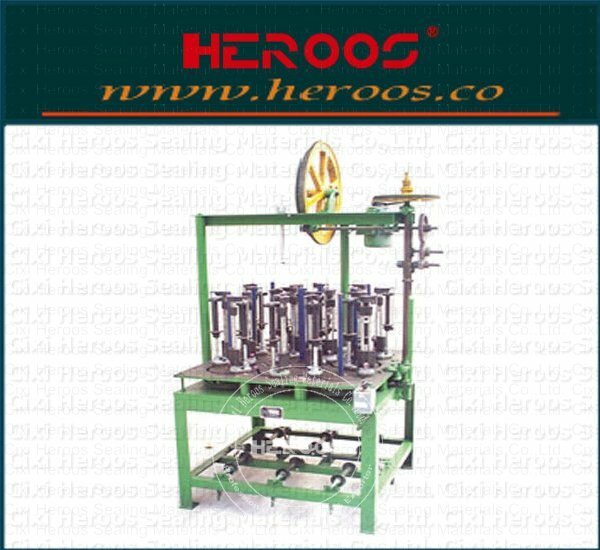 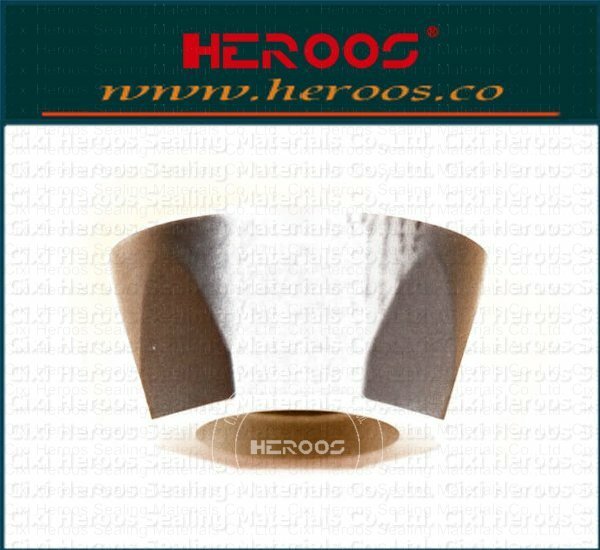 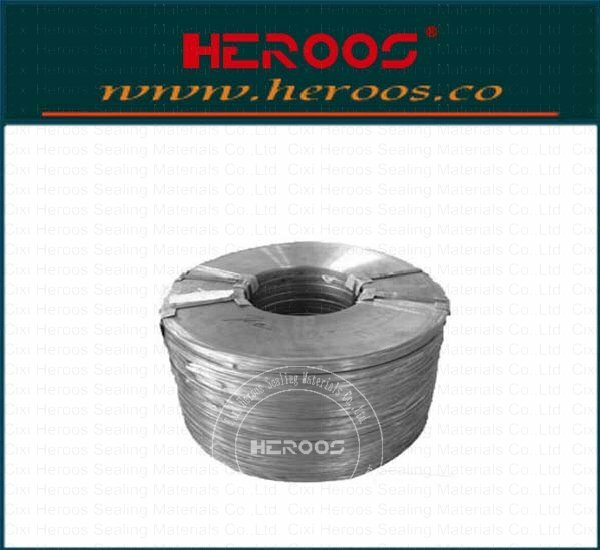 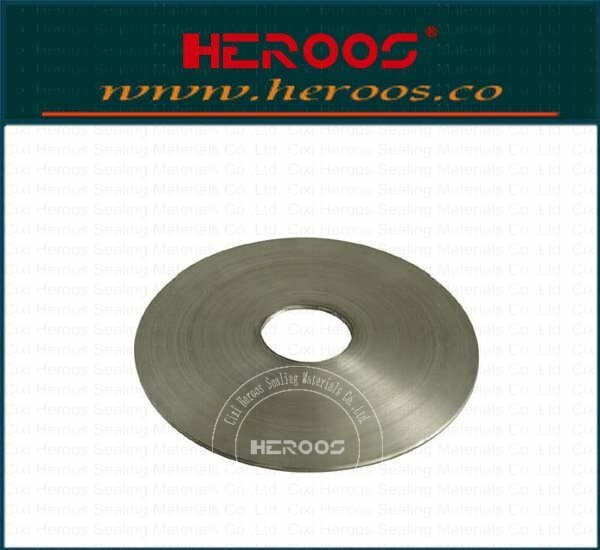 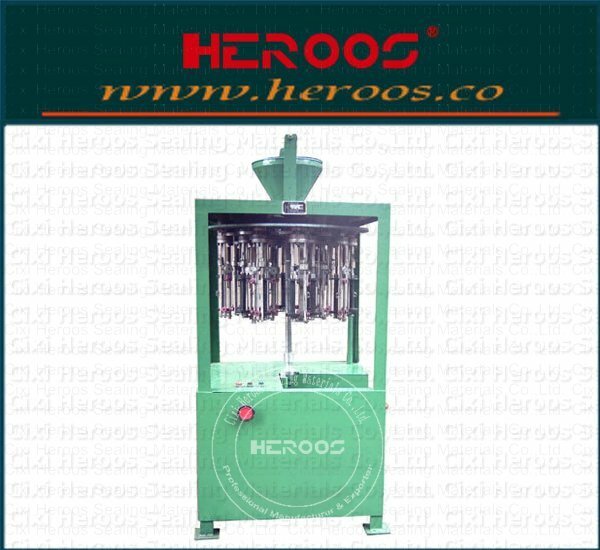 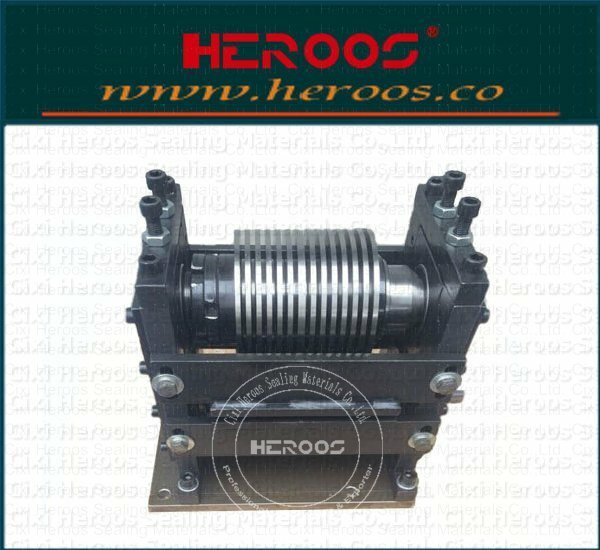 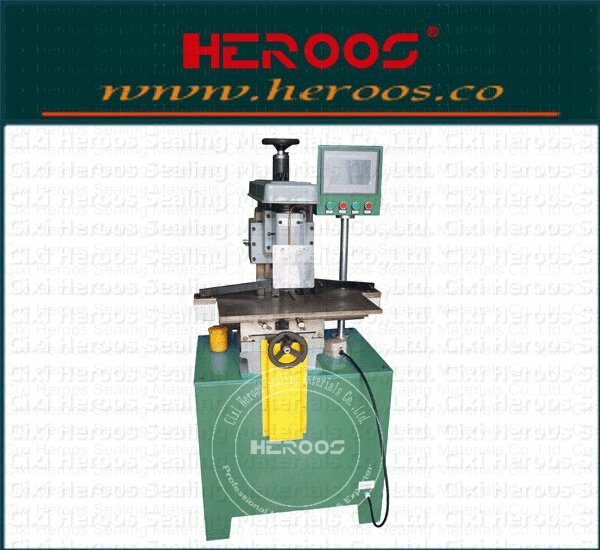 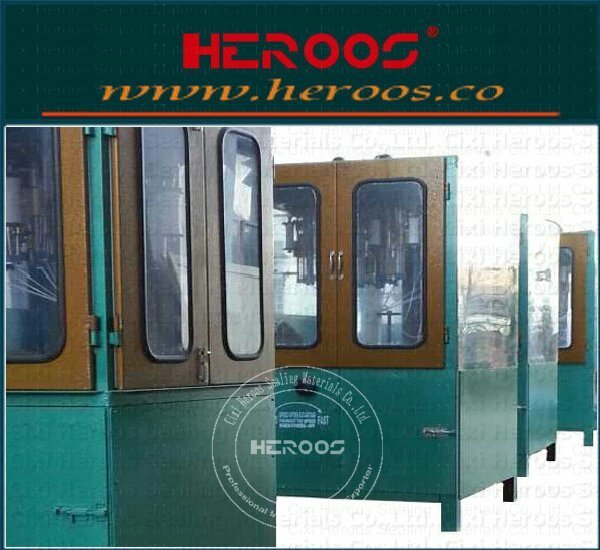 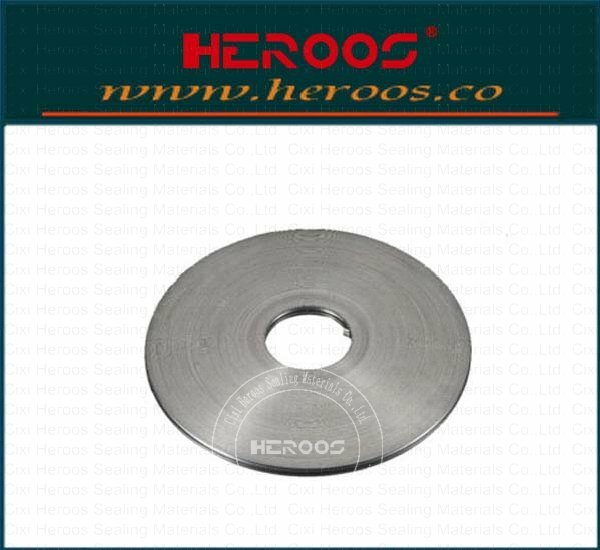 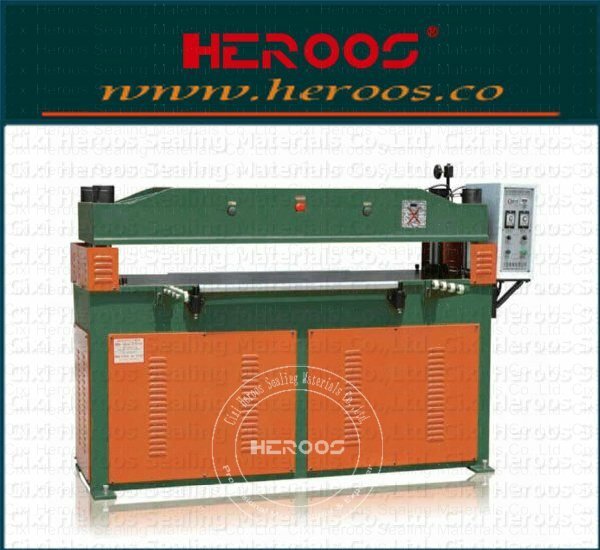 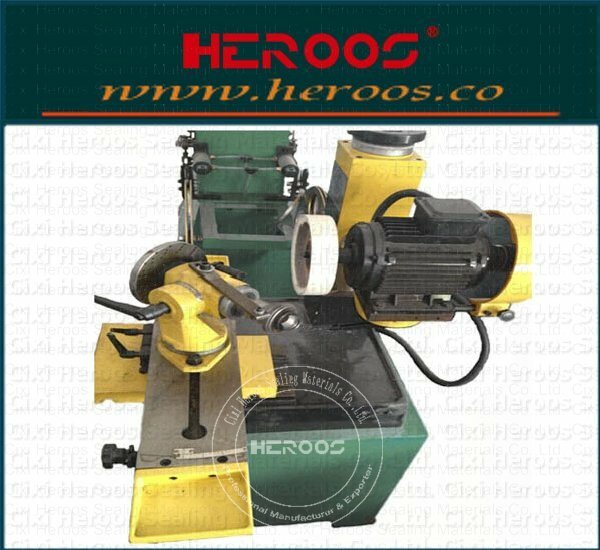 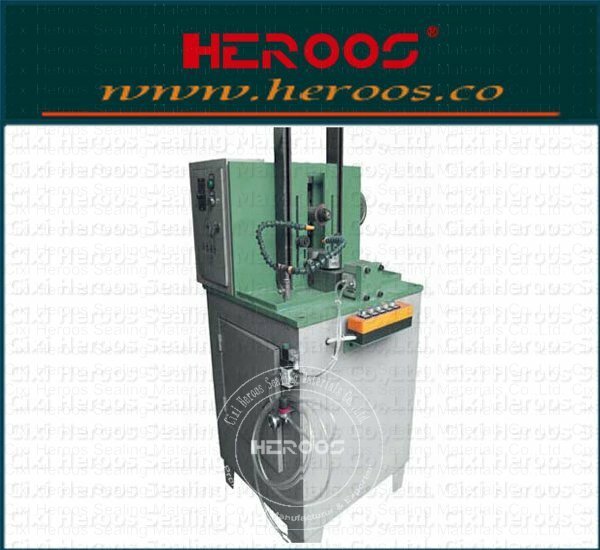 ﻿ Horizontal dual-purpose Milling Ring Machine - Cixi Heroos Sealing Materials Co.,Ltd. 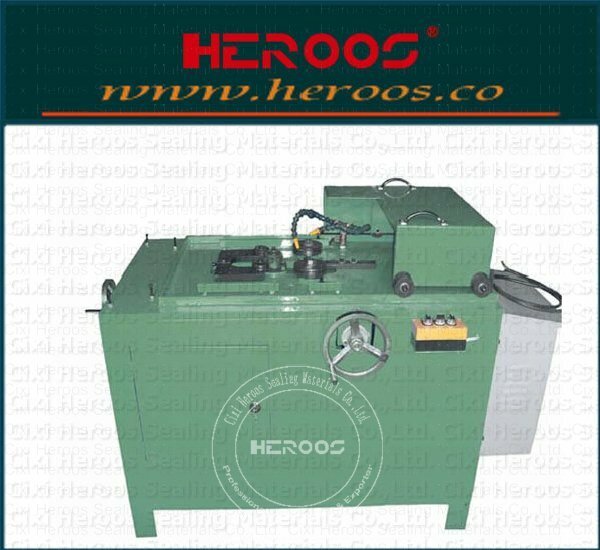 This machine is used for inner and outer ring of ≥φ300 metal processing. 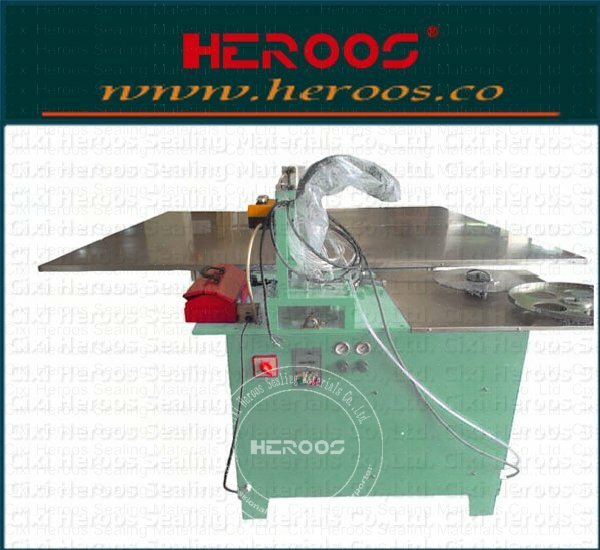 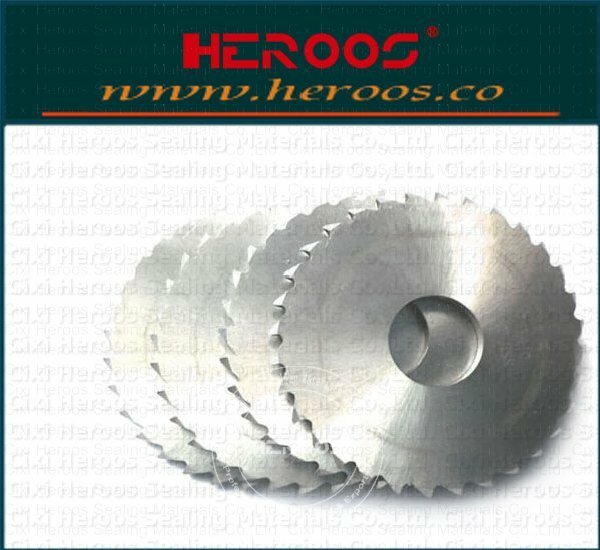 Feed using the electronic stepless, cutter adopt frequency conversion stepless variable speed, can meet the processing needs of different materials.